Patrick Jordan is Partner for NovaQuest . He joined Quintiles in 1997, where he has built and led teams in corporate development, operations, product management, and partnership management in the health care industry. 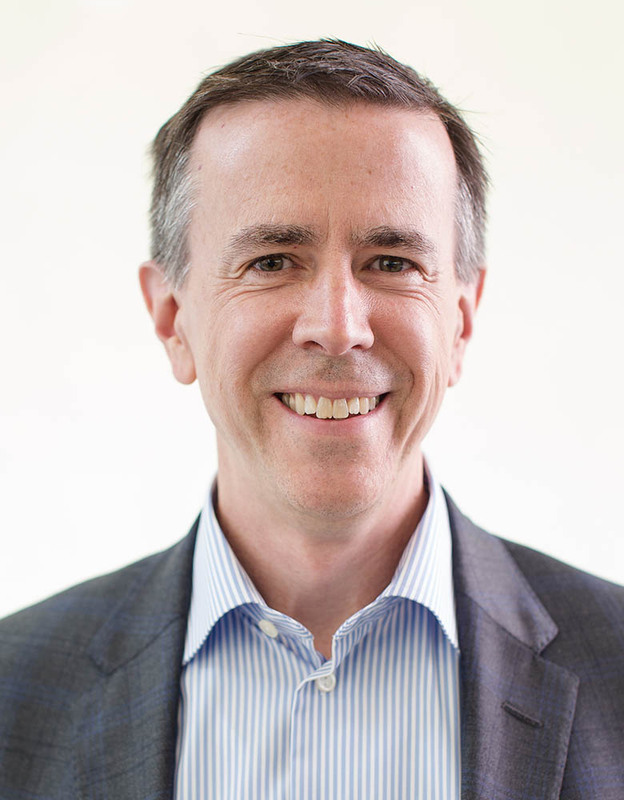 In previous positions, Patrick has been Chief Administrative Officer, Managing Director and Head of Operations for Quintiles' Customer Solutions Management Group, an organization dedicated to developing and delivering solutions utilizing the breadth of Quintiles’ clinical, commercial, and consulting capabilities. He led Quintiles’ key accounts, whose best-of-industry partnership management practices were profiled in Harvard Business Review. Patrick developed and managed investment solutions with NovaQuest, the managed partnership group of Quintiles, in the U.S. and on assignment to the United Kingdom. He structured partnerships that combined internal and third-party investments with Quintiles' drug development and commercialization expertise to help biopharmaceutical companies advance assets in their development pipelines and expand their commercial portfolios. His work in the United Kingdom included a unique capital and commercial services partnership that launched ProStrakan, a Scotland-based international specialty pharmaceutical company, in the U.S. He also led and has been a principal for several of Quintiles' corporate transactions and partnerships. Patrick has earned a BA from Duke University, an MA from the University of Durham, United Kingdom, and an MBA with a concentration in Health Sector Management from The Fuqua School of Business at Duke University. He is passionate about Fuqua and health care and is excited to combine these interests as a member of the Health Care Alumni Advisory Board.